Rameshwaram sources stated that the 61 day annual fishing ban along the Tamilnadu coast came into effect from Monday in view of the breeding season. 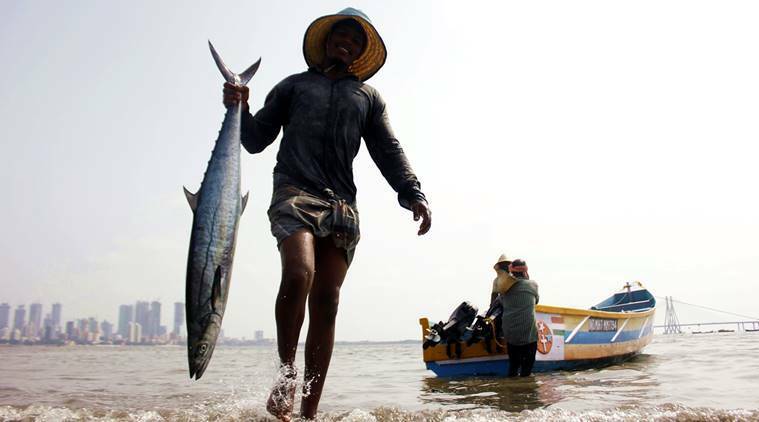 Reportedly Fisheries Department Assistant Director in Rameswaram M Gopinath said nearly 12,000 mechanized boats in 13 districts including Ramanathapuram, Tuticorin, Nagapattinam and Cuddalore among others in the state would stay off the sea during the period. He said the ban would be in force till June 15. Furthermore mechanized boats fishermen have been instructed not to venture into the sea to avoid disturbance caused by trawlers to marine life during the breeding season. Further the ban would not apply to country boats which would continue fishing as usual. Apparently Tamilnadu has more than 1,076 km-long coastline and is one of the leading states in marine fish production. Moreover the ban was increased from 45 days to 60 days in 2017. Perhaps thousands of fishermen would be rendered jobless during the ban period, Rameswaram Fishermen Association President, P Sesuraja said and he also urged the state government to increase the compensation of Rs 5,000 given to fishermen for the loss of income during the ban period to Rs 10,000.